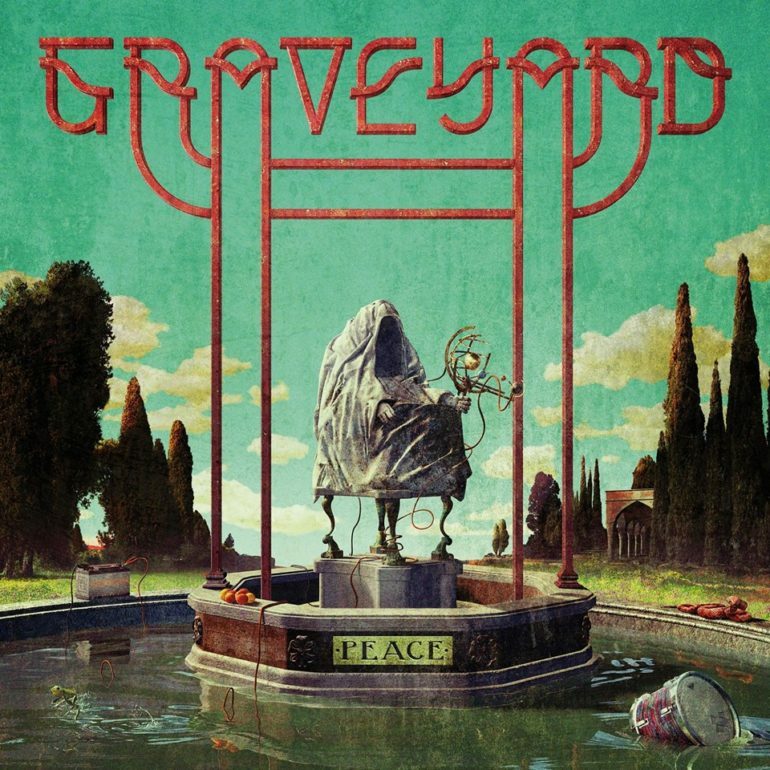 The Swedish hard rock band Graveyard is here again with their 5th effort called “Peace”, which was released on May 25, 2018 via Nuclear Blast. If you don’t know these rockers and you like heavy and raw blues rock, you should definitely check them out. 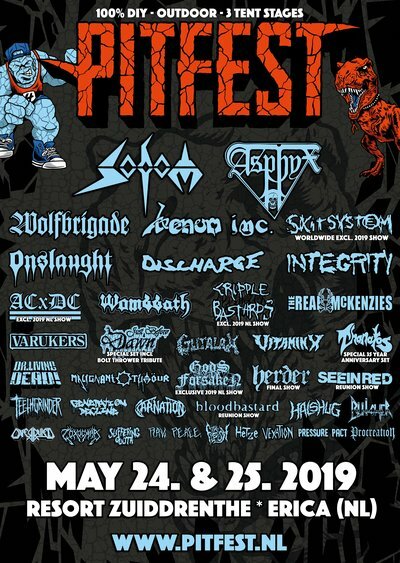 They grabbed my attention since their 2007 self-titled album, as I was looking forward for a band that would bring the old hard rock sound back. This album sounds a bit heavier than their previous effort “Innocence & Decadance”. It’s not only an ode to nostalgia and the old fashioned hard rock, but also a diverse record with some fresh ideas to the genre. Starting with the fast “It Aint Over Yet” and followed by the distorted bass and groove of “Cold Love” and “Please Don’t”, they give you a perfect example of what this album is all about. The right amount of ‘catchyness’ and dirty rock n roll are all blended in the best song of the album “The Fox”. In the middle of the record, we witness the chill tunes of “Del Manic” and the dreamy and relaxing “Bird Of Paradise”, with it’s sweat leads. Concluding this musical journey, we find the swing-ish and boogie, “Low (I wouldn’t mind)”. The big rock bands of the 60’s and 70’s should really be satisfied for the legacy they left and the bands that chose to carry the torch.